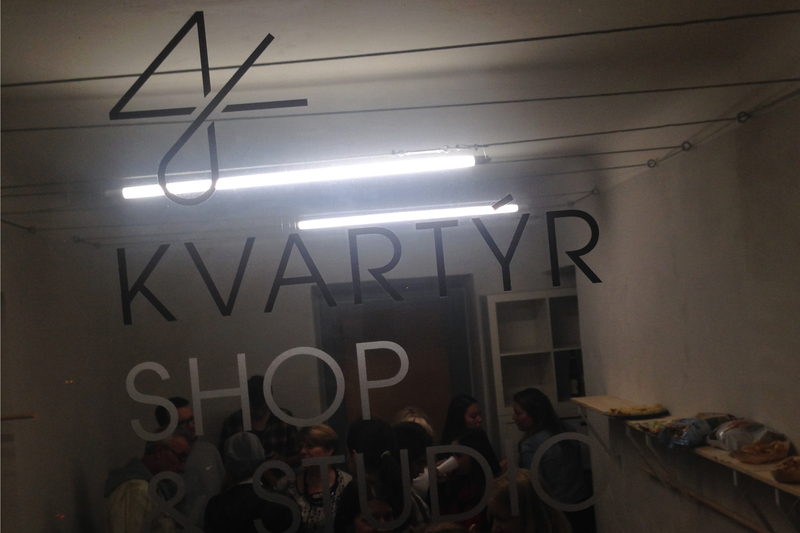 Logotype and corporate identity for Kvartýr design studio & shop. Four rooms, four founding members, even number four on the entrance door. As easy as one, two, three…four.